News Stories with a smile from Milford on Sea! Milford on Sea is probably the best kept secret on the south coast & a delight to live in. This site shares village news stories, plus some ridiculous articles to keep me amused! The year has started brilliantly for David Wykes chef/patron at Verveine restaurant in Milford on Sea village. 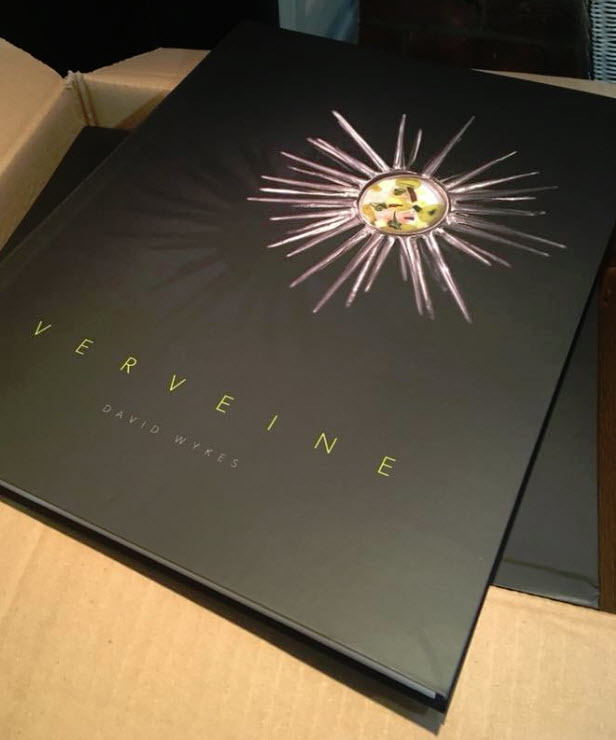 Following being placed in 62nd position in The Harden's Restaurant Guide Top 100 restaurants in the UK (Ahead of many renowned Michelin Star restaurants) David's book 'Verveine' has won 'Book of the Month' in Edit Food & Travel. 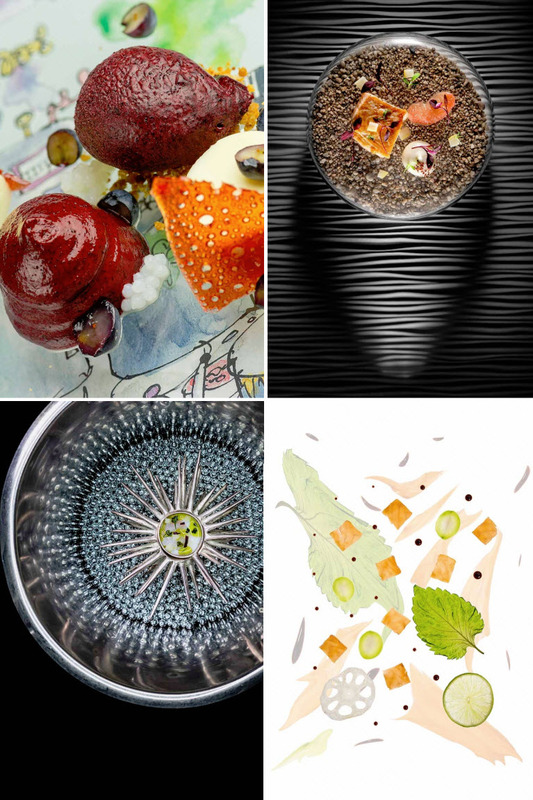 They quote; "A must for all lovers of food photography, chef David Wykes from Verveine has created the ultimate in recipe books which is a treat for the senses." 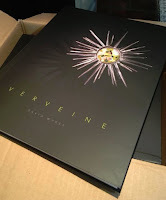 David Wykes chef/patron at Verveine restaurant in Milford on Sea village has launched his own cook book entitled 'Verveine'. The book is packed full of amazing recipes, flavour guides and incredible photography. It is unlikely that we can all have the pleasure of eating at Verveine daily, so it is great that everyone can now enjoy Dave's passion and talents in pictures. 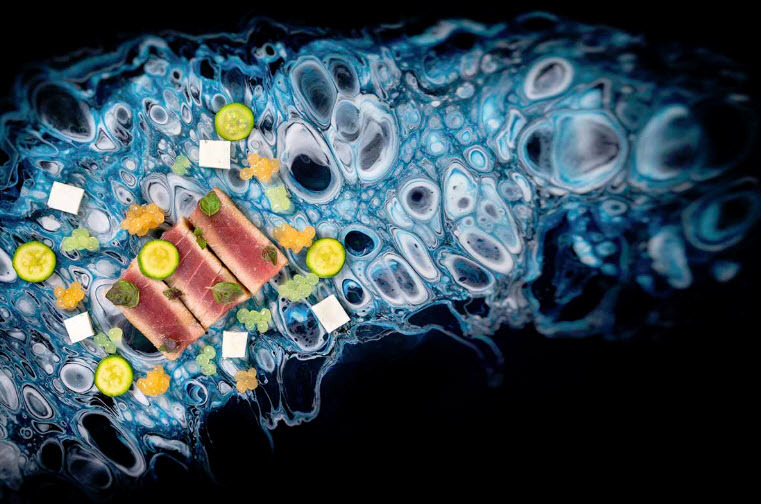 The food at Verveine is art without a doubt. It has long been Dave's dream to create a cook book, and it is a pleasure to see his dream realised, particularly as he has created this whilst being full-time in his restaurant kitchen delighting diners on a daily basis. If you are looking to cook something wonderful at home, or to create a dish to impress friends at a dinner party, then look no further. Dave can deliver the book anywhere in the UK for a total price of £40, (or it is available for £35 on Amazon). Just give them a call to order your copy today on 01590 642176. The book is a must for any keen cook, food or photography lover. Need to shift some aches and pains? Are you interested in the history of the village? News Stories with a smile from Milford on Sea!